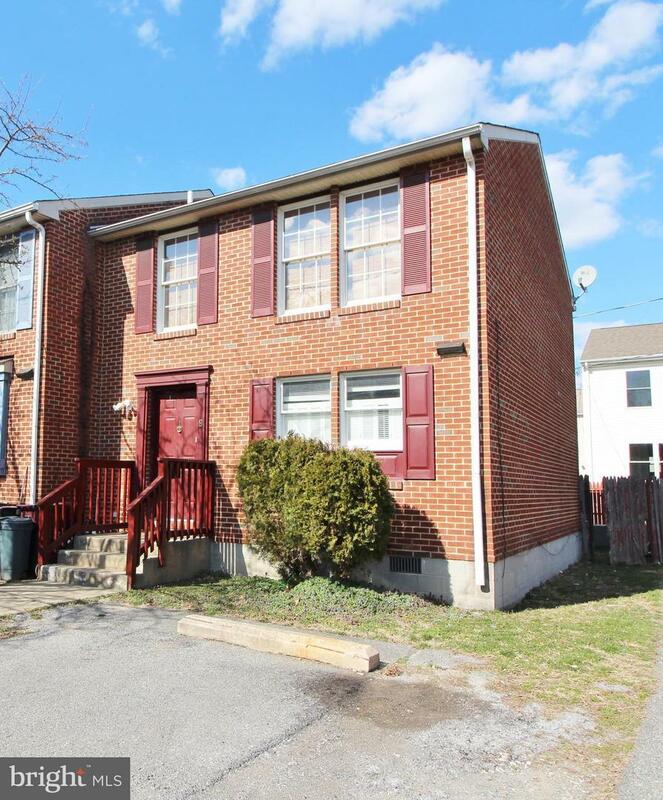 Come to see Charming end unit BRICK Townhome with 3 Bedrooms and 1.5 Bath in the small subdivision of King's Grant! Large Kitchen! SPACIOUS Living Rooms with Sliders leading to Fenced Backyard! Large Master Bedroom with Walk-in Closet! NEW Lennox HVAC!! NEW Water Heater! Security System, Ceiling Fans make this house a Home for many years! Accessibility Features 32"+ Wide Doors Thresholds <5/8"